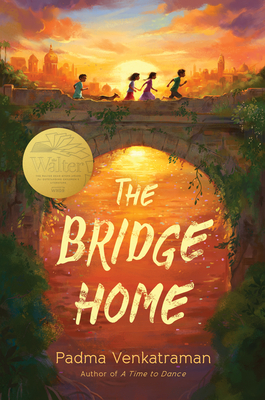 The latest from local author Padma Venkatraman is an amazing middle grade novel about two young sisters, Viji & Rukku, who must survive the harsh realities of the city on their own. On their journey they meet two homeless boys & the four of them, along with an unforgettable street dog, form a makeshift family. This is such a moving book about friendship, grief, resilience & joy, that I feel it is a worthy read for anyone ages 8 to infinity.